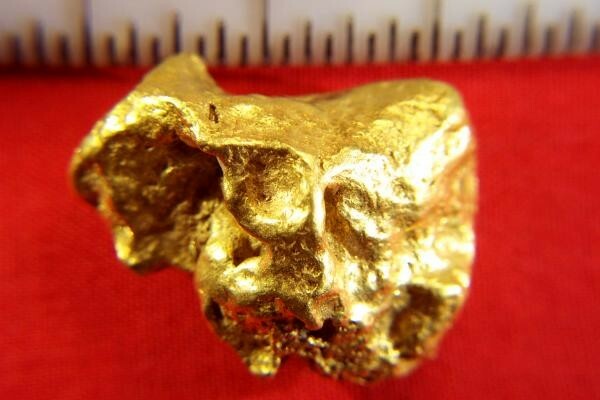 This Australian gold nugget weighs in at 59.5 Grams (1.91 Troy ounce). 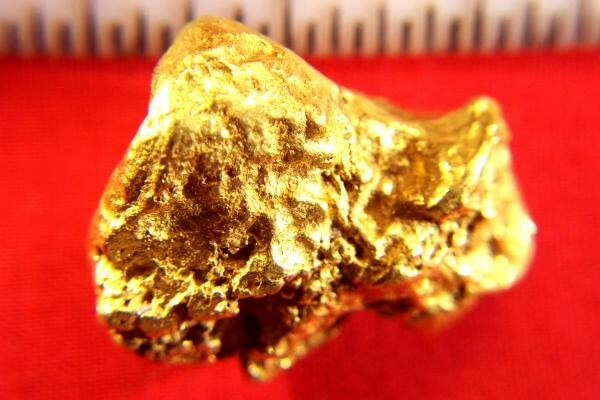 It is 1.1" long and is a really gorgeous gold nugget. 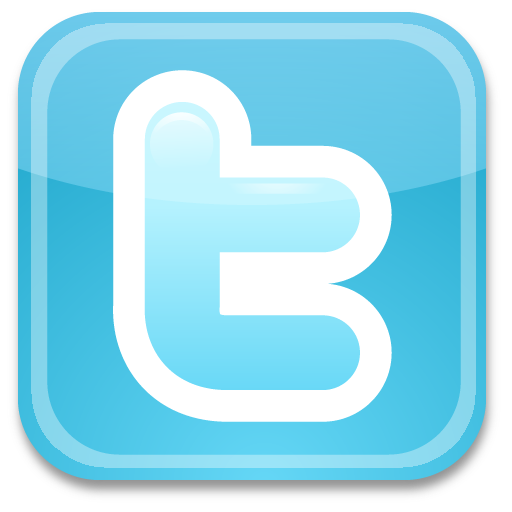 Make it into a gorgeous piece of jewelry or display it for it's beauty. Either way it makes a great investment. 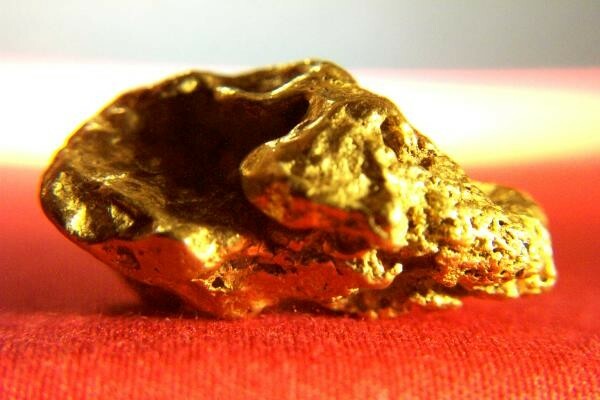 Investing in rare gold nuggets is one of the most reqrding and interesting ways to invest in gold. 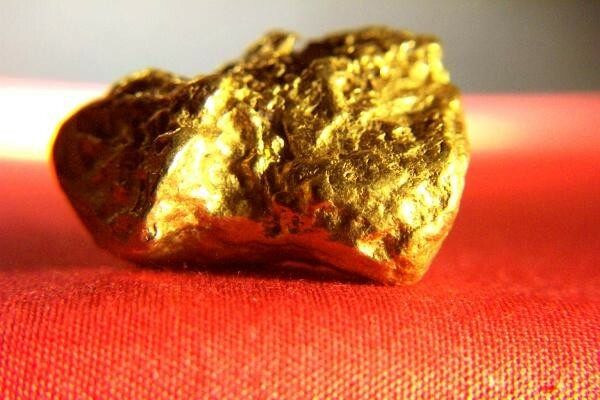 You will love the feel of this heavy gold nugget in your hand. It is 95% to 98% pure (22 KT to 23 KT).